Many softeners use salt to neutralize the minerals, but this results in additional expense and has a negative impact on the environment as all of that salt goes back into the water system. Salt-free softeners, or water descalers, condition the water and remove scale build up from pipes. Sea means, simply, the ocean; but the word sea can also refer to a defined portion of the ocean as with the Red Sea or the Seven Seas. 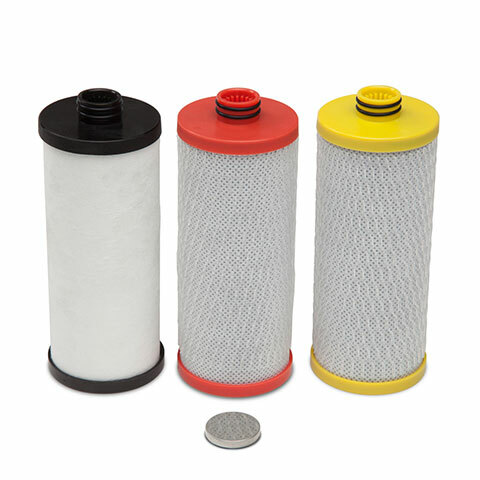 During selective filtration, a specialized filter is used to target specific contaminants. 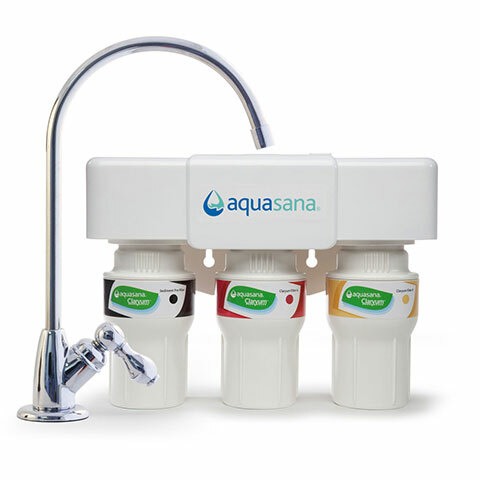 A Claryum® filter, for instance, utilizes four different filtration technologies to remove as many contaminants as possible while retaining the healthy minerals like calcium, magnesium, and potassium. A shower filter is a filtration system installed at your shower head designed to remove chlorine and other contaminants from the water that’s being bathed in. The Standing Rock Indian Reservation is located in North and South Dakota. It was the site of a protest by the Standing Rock Sioux and other Native American tribes and organizations who opposed the construction of the Dakota Access Pipeline. Activists argued that the pipeline was a threat to the water supply. The Standing Rock Sioux are a Native American tribe who protested the installment of the Dakota Access pipeline (an oil pipeline) along their lands, arguing that it endangered not only their own water supply but water supplies throughout the region. A stream is a body of water that flows in a channel. The word sump refers to the plastic housing that holds the filter cartridge. 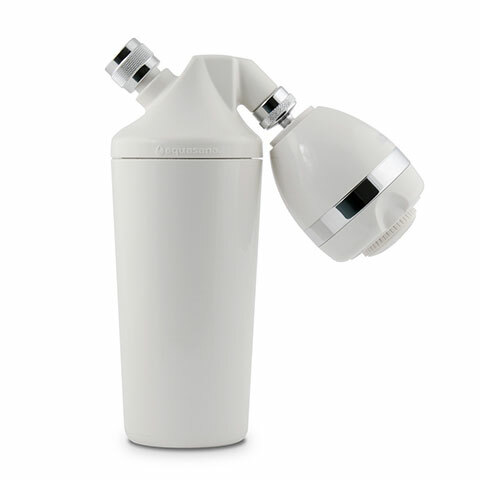 It allows for water to flow through a specific cartridge before moving on to the next step of the filtration process. The system manifold is the unit into which the sumps are screwed. It holds the water filtration system together to ensure proper water flow.